ICS working with our supplier Danosa have been nominated for the single ply category in the 2018 NFRC Roofing Awards. Working with Baxall Construction again, this project was another fine example of the expertise that ICS can offer and deliver and we were all pleased with the result. This project is featured in the projects section of this website. 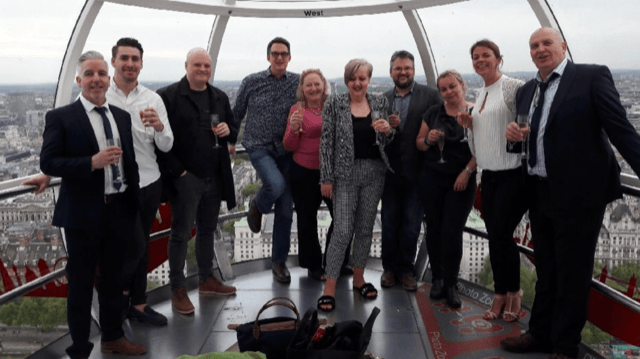 ICS attended the awards dinner at the park plaza westminster hotel and then enjoyed a VIP ride on the london eye afterwards.